1. 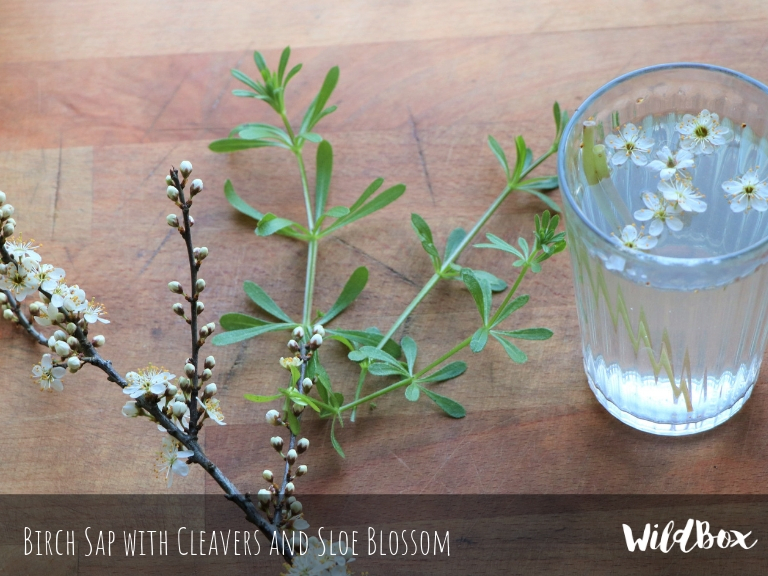 Scrunch up the cleavers and place them in the birch sap, leave to infuse for around 8 hours or overnight. 2. Remove the flower heads from the dandelions using a sharp knife or scissors, leaving as long a stem as is possible. 3. Soak the stems in water for at least half an hour, then they are ready to use a a natural drinking straw. 4. 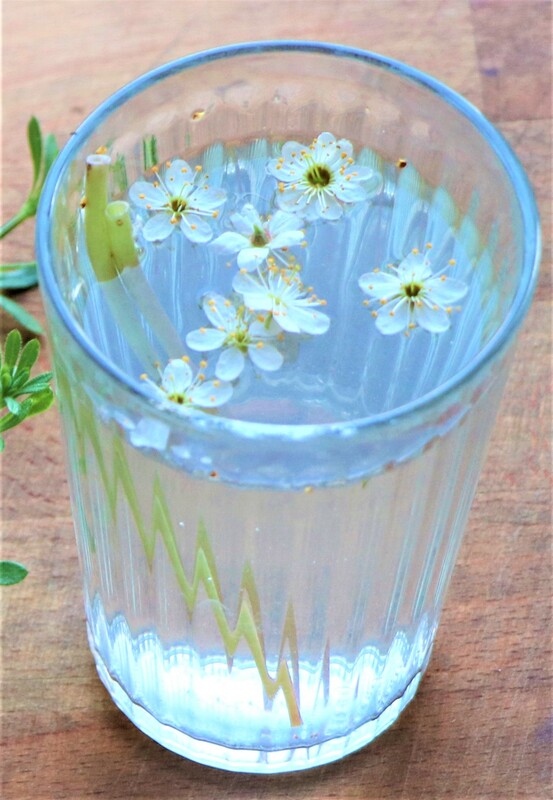 Strain the birch sap through a sieve into a glass and discard the cleavers, add the sloe blossoms and enjoy with your dandelion straw!